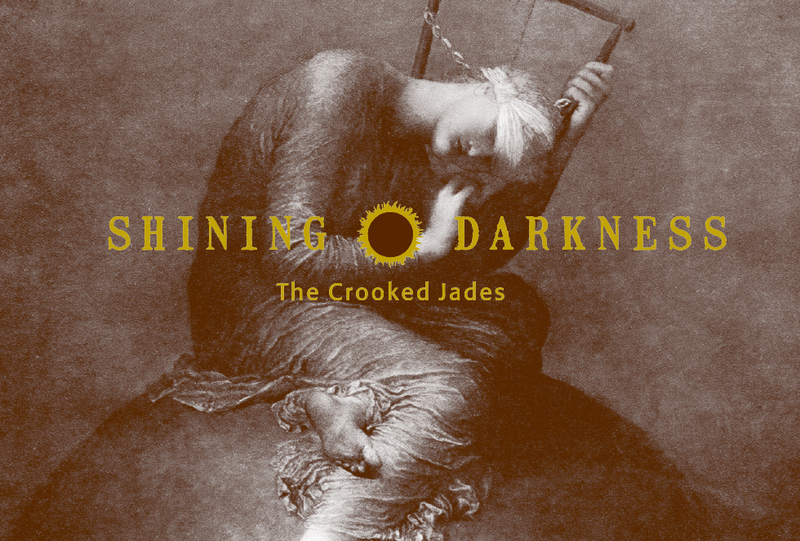 Coming in July Jeff’s dream comes true of the first all-original Crooked Jades album: “Shining Darkness.” With this project the band continues to look for light in the shadow and explore the alchemy of art and darkness. Recorded in Fantasy’s famous Studio A by Bruce Kaphan and co-produced by Jeff and Bruce the album features the current lineup and more eclectic instruments including harmonium, bao (Vietnamese one-string box zither) and mbira. We’ll follow up with a west coast CD release tour in August and a month-long tour in Europe and Ireland in September/October. More news soon.